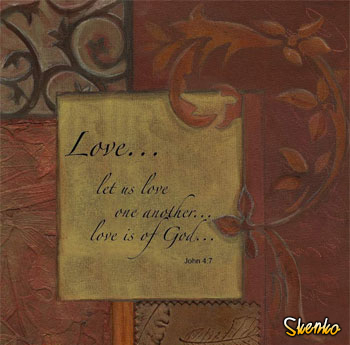 Change the look of your Google+ profile with this religious image. Send this religious image on Facebook to your friends and your family. Share this religious image with friends on Pinterest.